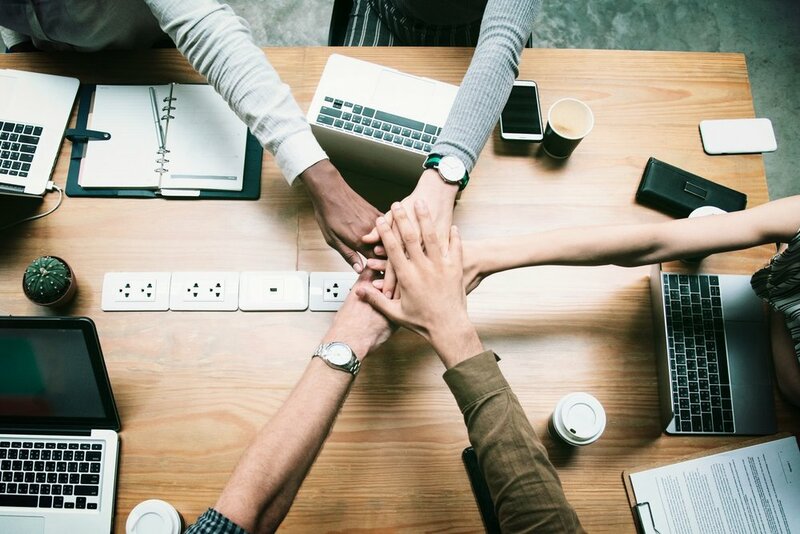 Social Enterprise Southwest (SESW) promotes the flourishing of social enterprise in Southwestern Ontario, offering education, coaching and connections to investors for enterprises interested in achieving social or environmental outcomes and maximizing revenue. Our 2018 Calendar includes sessions on Corporate Social Responsibility, Diversity and Inclusion, Digital Storytelling, United Nations Sustainable Development Goals and Social Enterprise Development and more. Looking for money to start or grow your social enterprise? Serving Southwestern Ontario, VERGE Capital connects local caring investors with local enterprises that have a social or environmental mission at their core. SESW teamed up with B corp rTraction to deliver interactive workshops on Digital Storytelling to social enterprises, nonprofits and businesses across the region. This week we feature the compelling stories of enterprises from Waterloo Region! SESW teamed up with B corp rTraction to deliver interactive workshops on Digital Storytelling to social enterprises, nonprofits and businesses across the region. 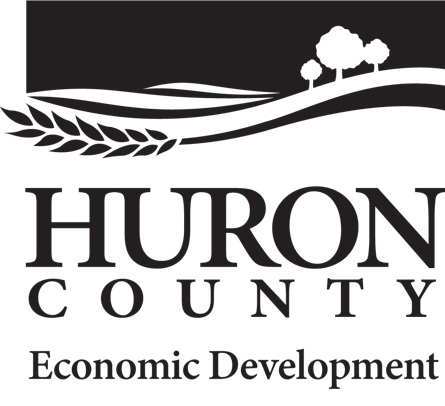 This week we feature the compelling stories of enterprises from Huron County and Goderich! SESW teamed up with B corp rTraction to deliver interactive workshops on Digital Storytelling to social enterprises, nonprofits and businesses across the region. This week we feature the compelling stories of enterprises from Windsor! 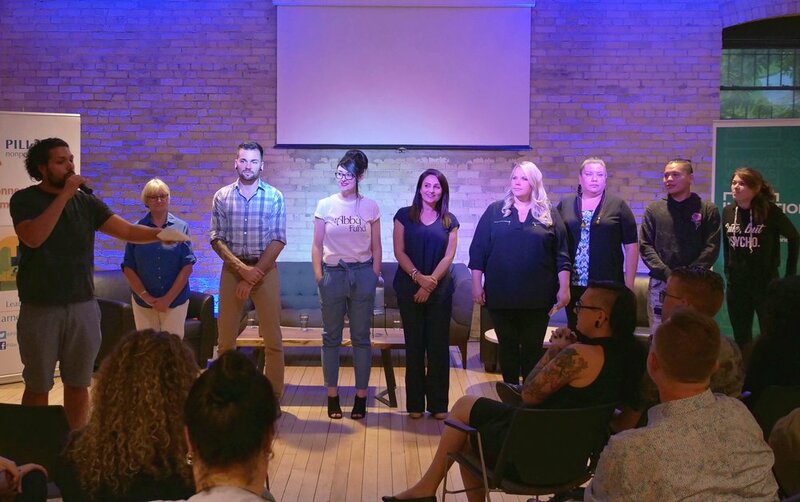 SESW teamed up with B corp rTraction to deliver interactive workshops on Digital Storytelling to social enterprises, nonprofits and businesses across the region. This week we feature the compelling stories of enterprises from St. Catharines! SESW teamed up with B corp rTraction to deliver interactive workshops on Digital Storytelling to social enterprises, nonprofits and businesses across the region. This week we feature the compelling stories of London, Ontario’s Skilled Accents, Ill At Will, Cyber Smart Canada and B13! Meet Selina Gabriele, social innovator and computer science graduate working out of EPICentre at University of Windsor. Gabriele is the designer of a real-time speech transcription tool called AidaNote that is intended to help hearing-impaired students with their academic pursuits. SESW Podcast - Episode #2: "Shift to the Middle"
The latest SESW podcast showcases for-profits and nonprofits in our region exploring the principles of social enterprise in their work, featuring London Brewing Co-operative, Southridge Jam Co, and Social Enterprise Niagara. SESW & The Humanos Institute hosted storytelling workshops across the region to help social entrepreneurs and enterprises communicate their positive impact. Read some of the impactful stories resulting from these sessions! Introducing the SESW Podcast series, and its inaugural episode entitled The Rising Stars of Social Enterprise (part 1). Tune in to discover the remarkable impact of six brilliant social entrepreneurs from our region! VERGE Capital’s Andre Vashist speaks with ON Social Impact about this question, as well as the importance of stories in measuring impact, and the exciting opportunities in impact investing to shift traditional notions of growth to a more inclusive and sustainable vision. Highlights from LAICOS event in Guelph, showcasing the huge potential of social enterprise in leading the path toward sustainable agriculture and reduction of food waste. Dane Fader, founder of social enterprise GreenerBins Composting, tells us how the UN SDGs are important to his work and why they ought to be adopted in the Windsor-Essex community. Martha Powell, President and CEO of the London Community Foundation, explains the crucial role community foundations play in supporting positive community impact, and the vital importance of localizing the UN SDGs. Social Enterprise Southwest (SESW) is a program of Pillar Nonprofit Network, implemented in collaboration with EPICentre at University of Windsor, Huron Small Business Enterprise Centre, Waterloo Region Small Business Centre and Innovate Niagara.